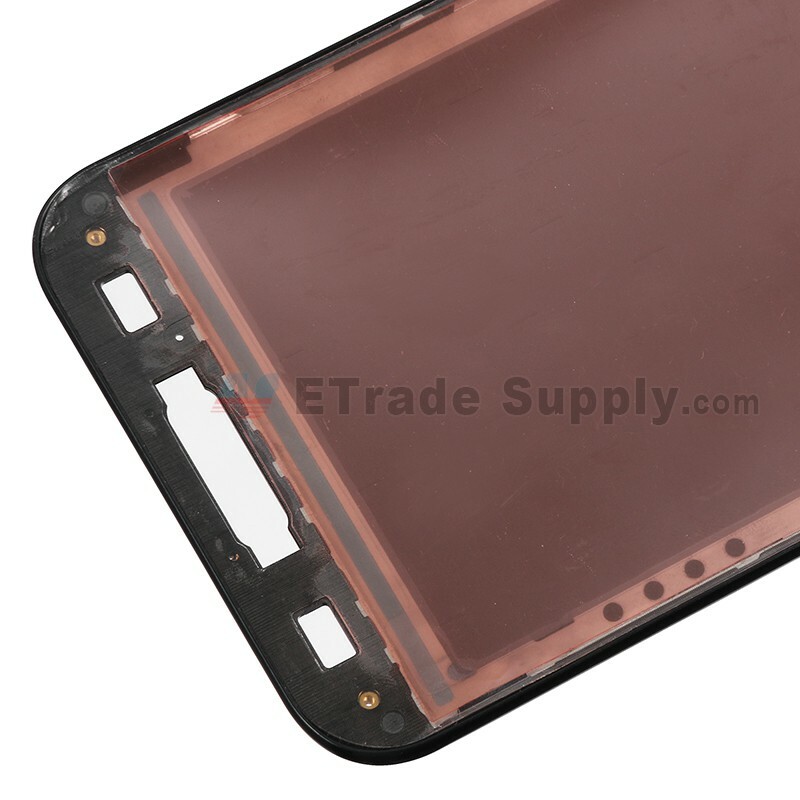 This LG E980 front housing replacement includes the front housing, ear speaker mesh cover. 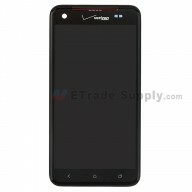 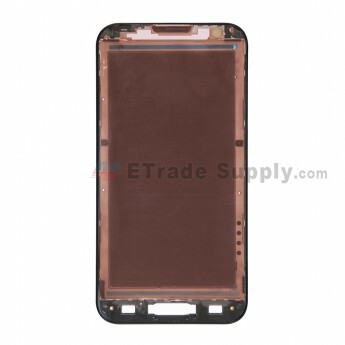 This Optimus G Pro E980 front cover is a brand new and original replacement. 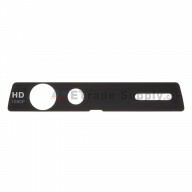 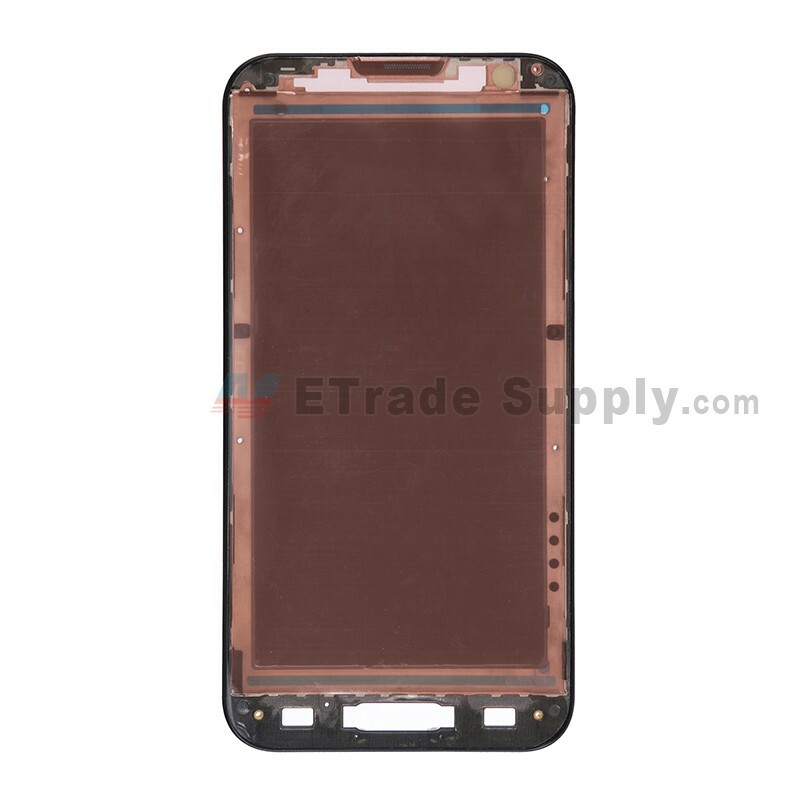 This front case is compatible with LG Optimus G Pro E980 only. 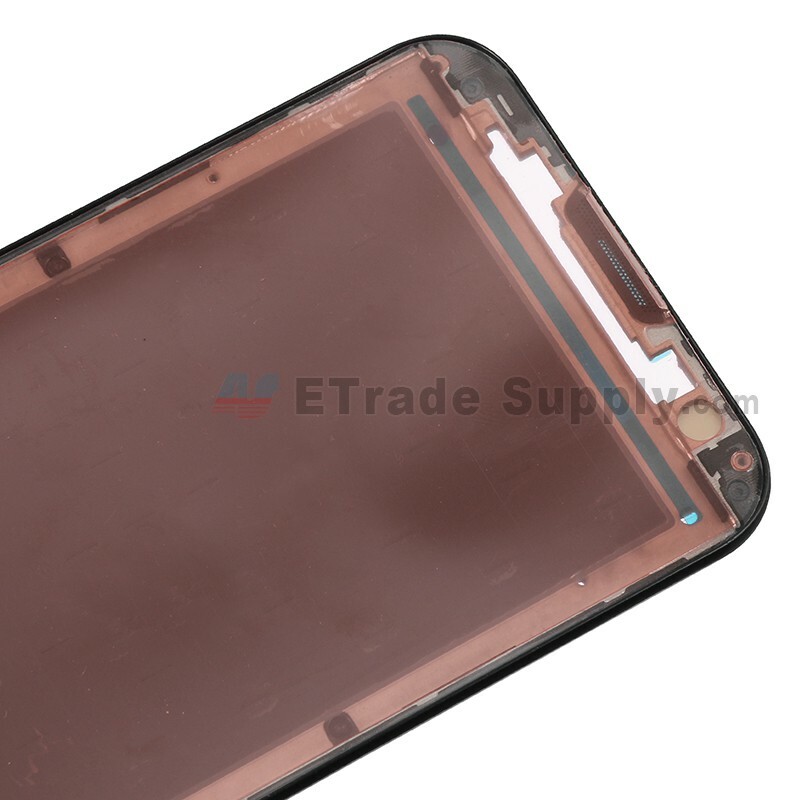 This part is black, please note. 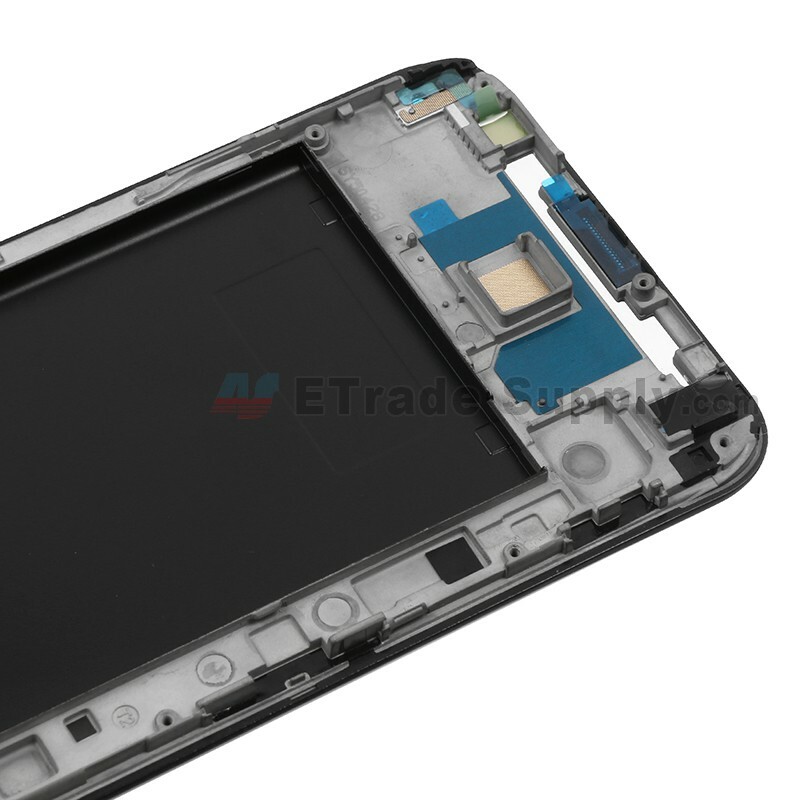 Special repairing tools are required for replacing the LG Optimus G Pro E980 front housing.